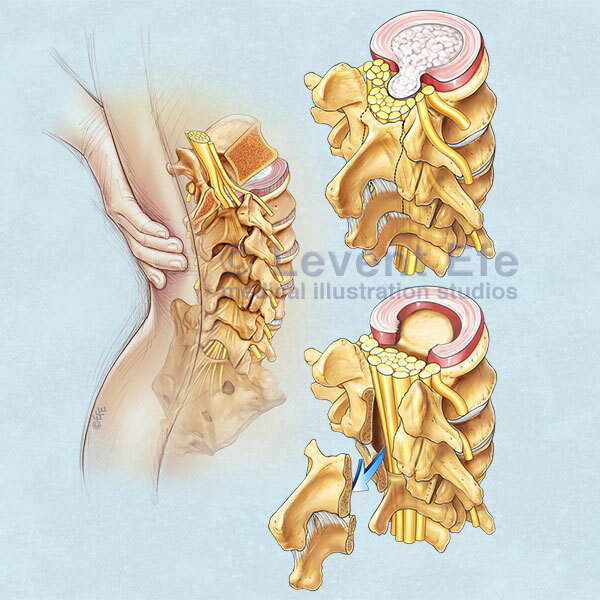 Medical illustration series narrating Back pain caused by a Slipped disc, pressure on the spinal cord and the Laminectomy procedure. 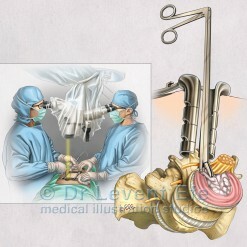 Ideal tool for educating patients about the pathology and the procedure. 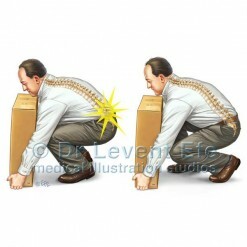 SKU: NS04. 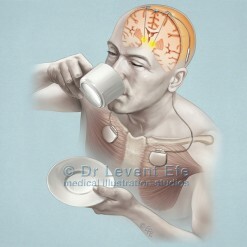 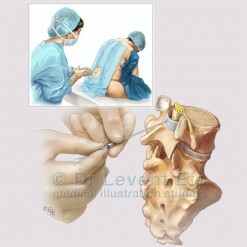 Category: Neurosurgery (NS). Tags: AnulusFibrosus, DiscBulge, DiscHerniation, IntervertebralDisc, lamina, Laminectomy, RootCompression, SlippedDisc, SpinalDiscHerniation, spine, SpinousProcess, vertebrae. 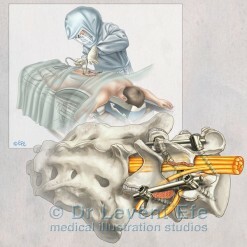 Back pain and lumbar laminectomyAnatomic artwork depicting Disc prolapse and the Laminectomy procedure.